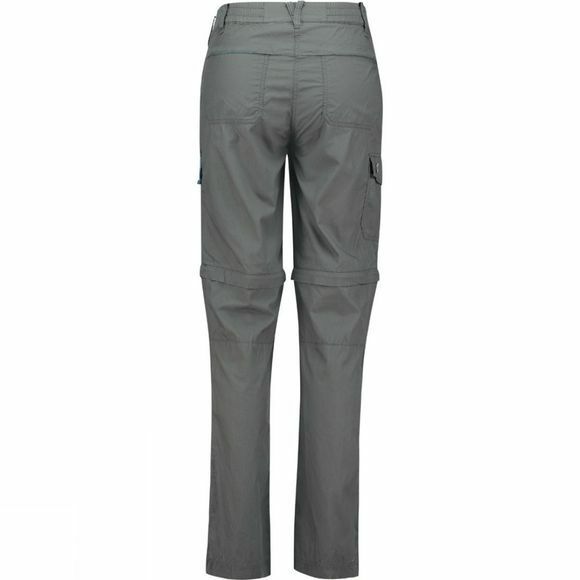 The Ayacucho Women's Camps Bay zip-off trousers are good-looking summer trousers with a unique cooling effect. The fabric is made of a Tencel and cotton mix. Tencel is composed of natural fibres, made from trees. It has a cooling effect and absorbs moisture. What's more, its unique moisture-regulating and antibacterial properties limit the development of unpleasant odours, without any chemical treatment. Ideal for long journeys through places where you don’t have direct access to washing facilities. 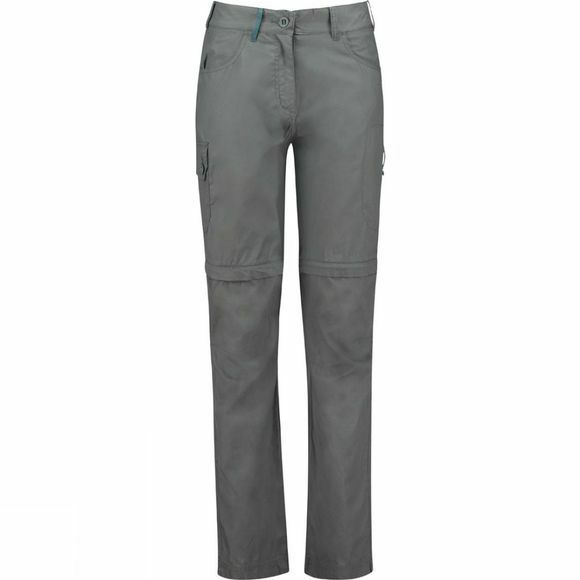 And they easily unzip to become shorts – very handy when the morning mist melts away, for instance, or if you suddenly need to wade across a stream.